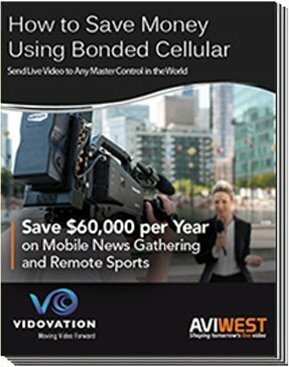 AVIWEST was founded in 2008 with a single mission: to provide a more cost-effective alternative to traditional satellite, telecom and fiber-optic conductivity for the contribution and distribution of live television. 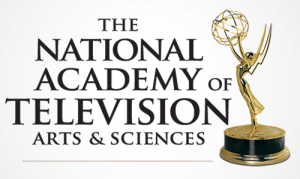 We are honored to be selected for an Emmy® Award for the development of ARQ and SafeStreams Technologies. 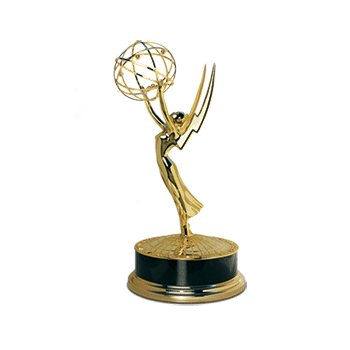 This award, which was decided upon by dozens of industry experts and peers, is proof of AVIWEST’s significant contribution toward the advancement of a reliable transport method for live HD and UHD video over unmanaged networks and the public internet.